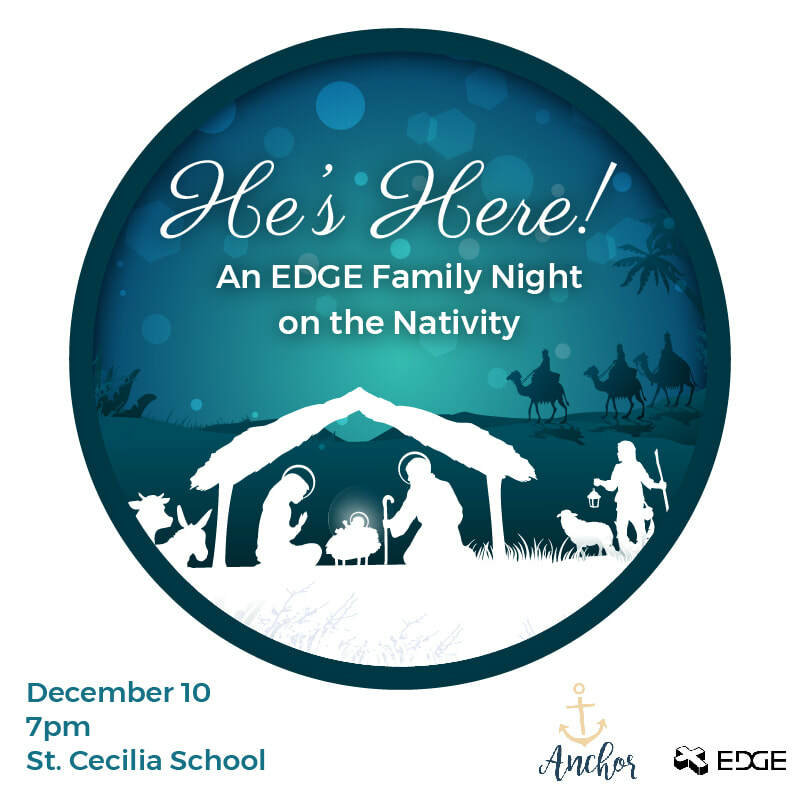 Close the night out with challenge or a prayer. 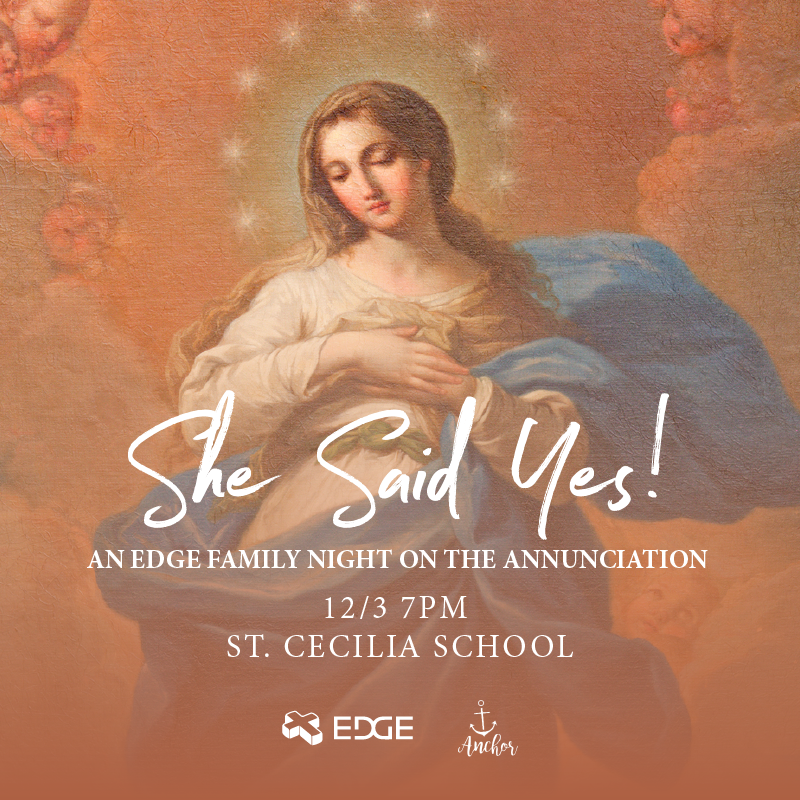 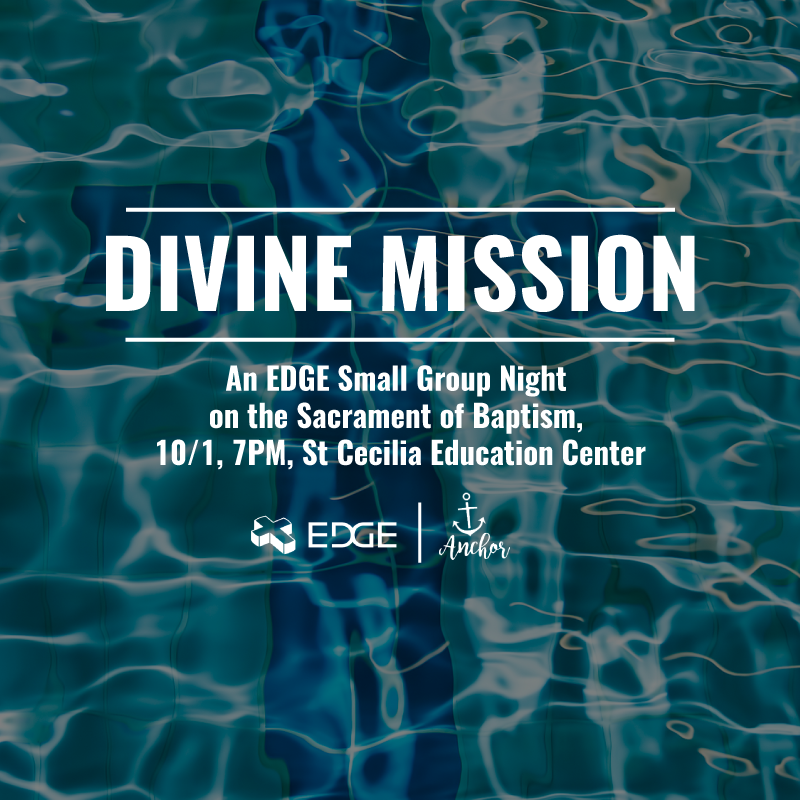 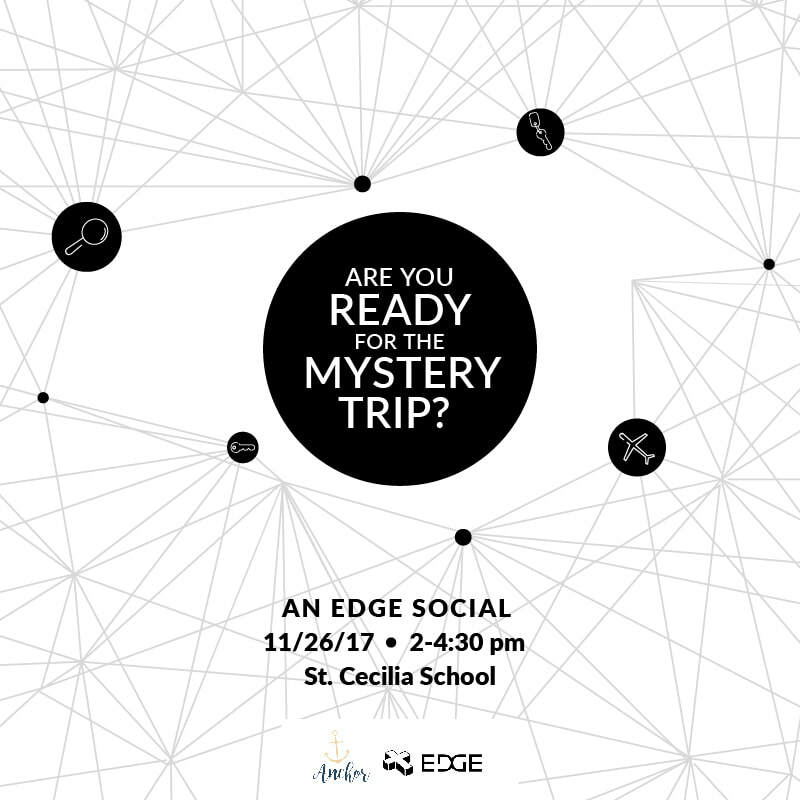 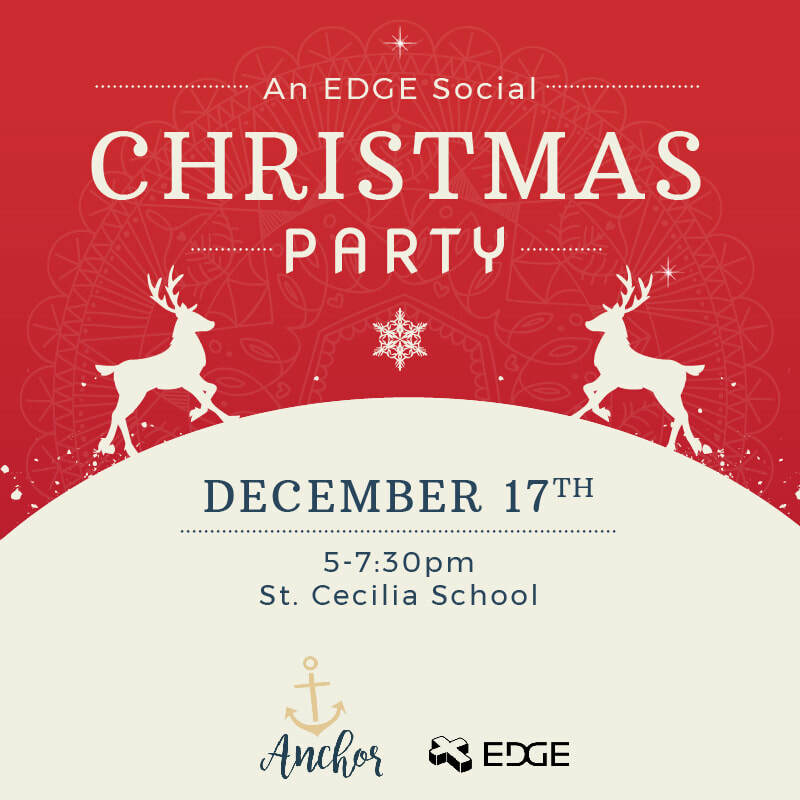 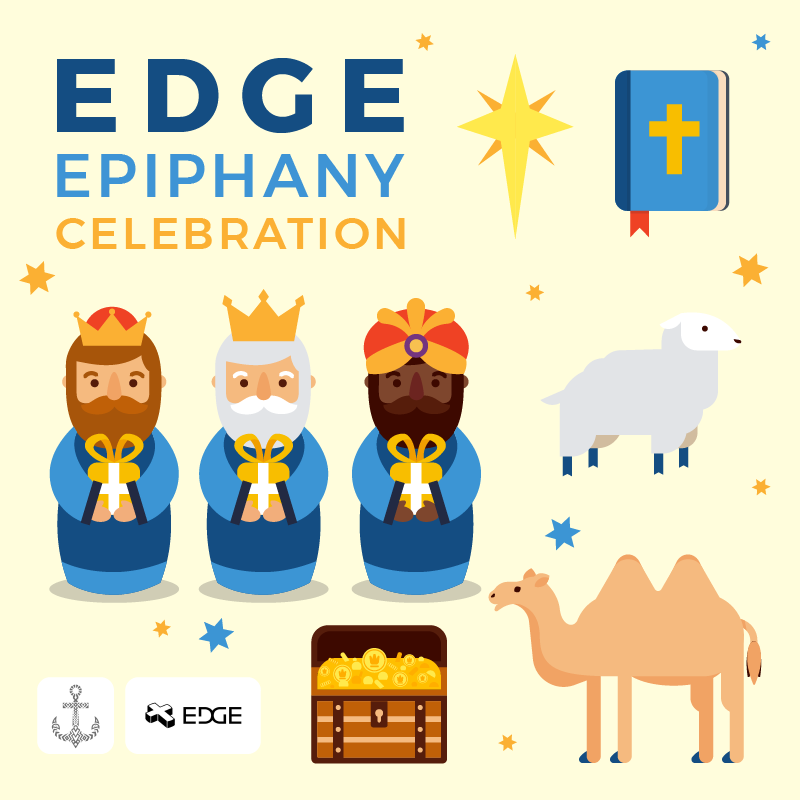 EDGE is focused on helping students encounter God through experiences of community, prayer and the sacraments. 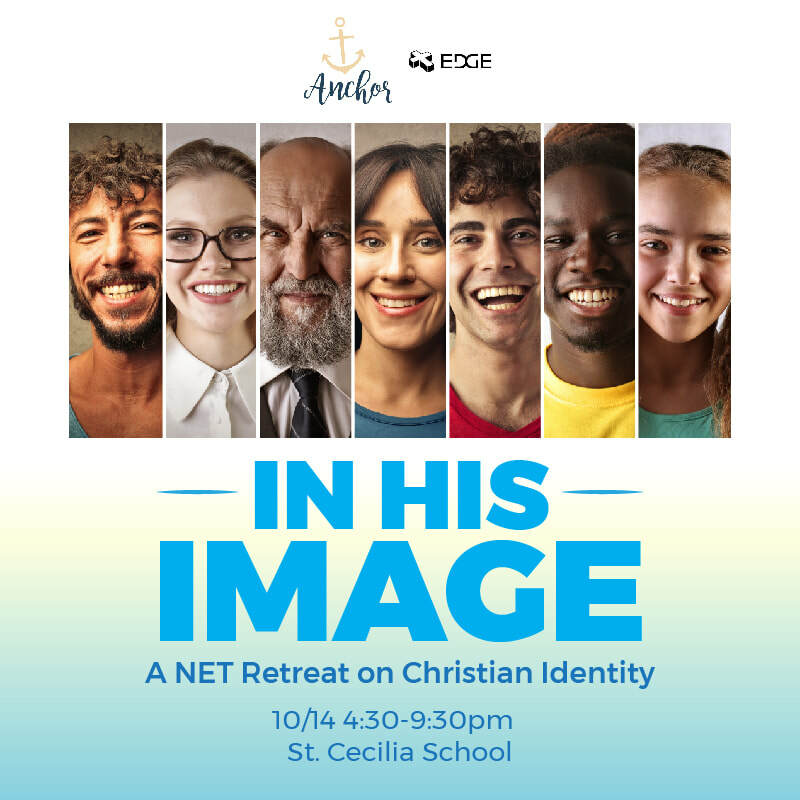 Anchor Youth Ministry is the outreach of Saint Cecilia and St. Thomas Aquinas Catholic Parishes for middle school and high school students in the Ames, Iowa, area.